If a crew of dealers is friendly and helpful, I believe the players should tip, or toke, them, whether or not they’re winning. Sometimes a word or two from a dealer can make the players a bit of money or save them from losing money. If a player has forgotten to take odds on his come bet or hasn’t backed up his line bet to the limit, competent and aware dealers will make it their business to correct this oversight. Sometimes in a hectic game, after a player has received a payoff on a come bet or some other wager, he may forget to pick up the chips and will leave them in the wrong betting area. A dealer who is alert will point out this mistake and can save the player a bit of grief. In the heat of battle, in the middle of a hot game of craps when a player has a lot of bets working for him, it pays to have a dealer who’s on his toes and who has the interests of the players in mind. Tipping keeps that interest at a high pitch, but I don’t suggest toking a dealer unless he’s competent and helpful. Hostile dealers don’t deserve anything, no matter how much a player wins. Neither do greedy dealers who push for tokes. But when a dealer is doing his best, by all means make a few bets for him and for the crew. 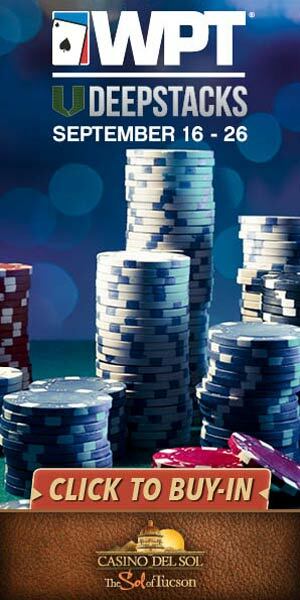 The most common way players toke dealers is by making center proposition bets for them. A player might throw out some chips to the stickman and say, “All the hardways, one and one”. This means that all the hardway bets are covered, with one chip bet for the player and one for the boys, which is the most common term used for a crew of dealers.